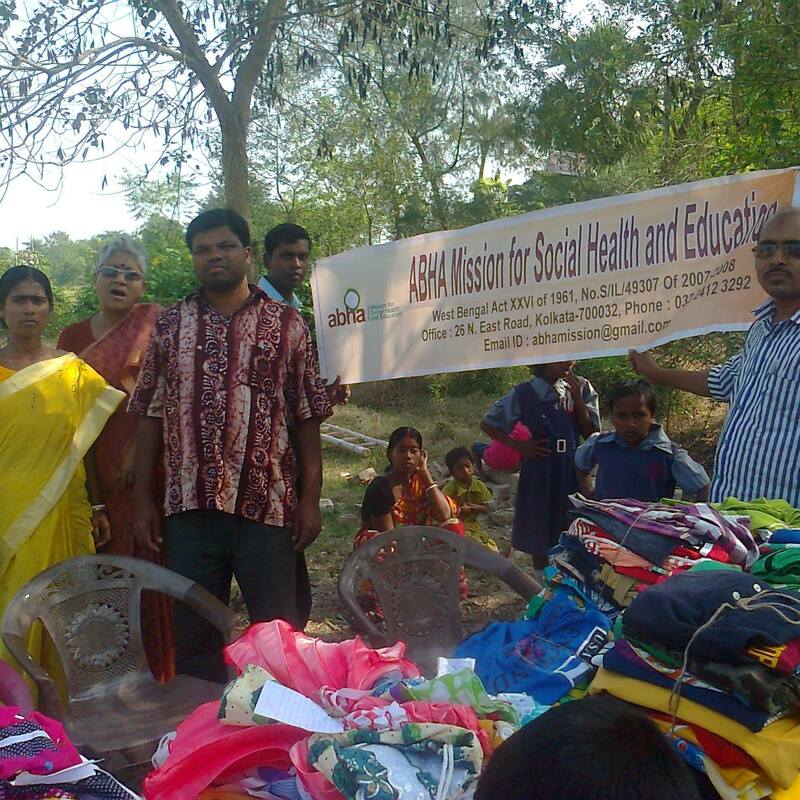 ABHA Mission for Social Health and Education is non-government, non-profit making, non-political, secular welfare community based organization. Main motto is rural developments. Team ABHA Mission believes that social progress is basically depend on rural developments. And children education with women empowerment is the main pillar for well-being of society. Team is 'of the people, by the people and for the people'. Unity is a strength to make a social change for progress. Spread love, not lust. Share smile, not sorrow. Lend hands for help, not for hurt. Enjoy bless, not bullets. 26 N, East Road; Jadavpur; Kolkata - 700032.